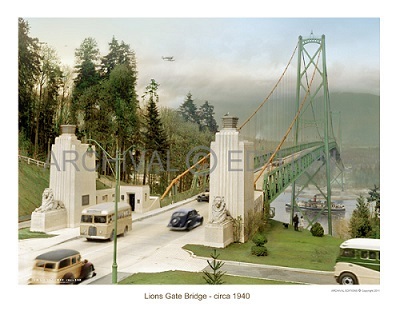 We have a great selection of images of Vancouver – both old and new, framed and unframed. 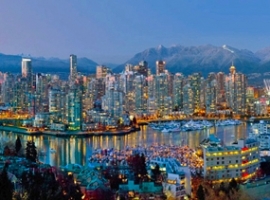 Bright and beautiful panoramic images of Vancouver with the new stadium roof – all the way back to shots of Vancouver in 1913. 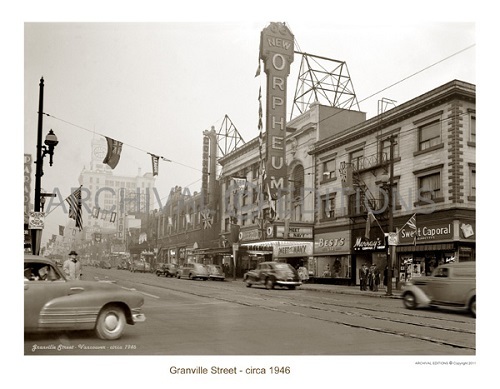 The Vintage Vancouver images have been painstakingly restored from the original photos taken back in the day with many long hours of Photoshop work. In some of these shots you can even see horse stables downtown. Did you know that False Creek once went as far east as Clark Drive? All images come printed on paper or canvas and can be done in custom sizes up to 12-feet long. Prices for unframed paper prints start at $49.